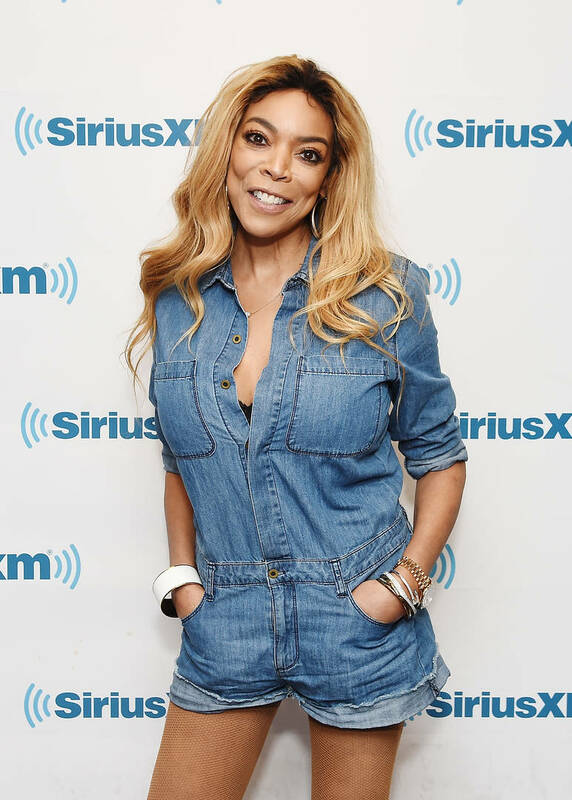 This has been a terrible week for Wendy Williams so far. She was reportedly rushed to the hospital after finding out that her husband's mistress had given birth to their love child. The talk show host checked herself out of her sober living home before being found drunk by a member of her team on Monday. Then, on Tuesday, she was pulled over by the cops for an unspecified reason. When things go left, they go fully left, it seems. When TMZ cameras tried to catch up with the entertainer, Wendy had a clear message for them: she's still married and her ring isn't going anywhere. A few days ago, Wendy was spotted without her wedding ring as she made her way to the studio, slipping it back on before she went on the air. As she exited her pilates class, she made sure to flash her bling to the paparazzi after being asked about her husband and his mistress. When it came to questions about the love child though, she kept her mouth shut. Hilariously, one cameraman asked the host if she owns anything other than the cheetah-print jacket she's been spotted in all week, which is quite rude if you think of it. She also chose to ignore that question. According to previous reports, Wendy isn't sure how to move forward with her husband and business partner. They've been cordial with each other on the set of her show but there are some clear issues that need to be resolved in their household.